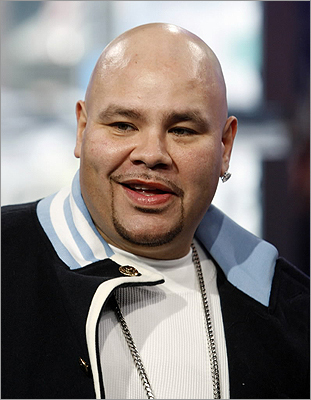 Rapper Fat Joe, whose real name is Joseph Cartagena, has drawn the tax mans ire. He pleaded guilty on Dec. 20 to a charge of failing to pay taxes on more than $1 million of income in 2007 and again in 2008. He's not the only celebrity with tax woes. Here are some other run-ins from the rich and famous.